It's pitted Europe's creative industries against tech companies and internet activists. 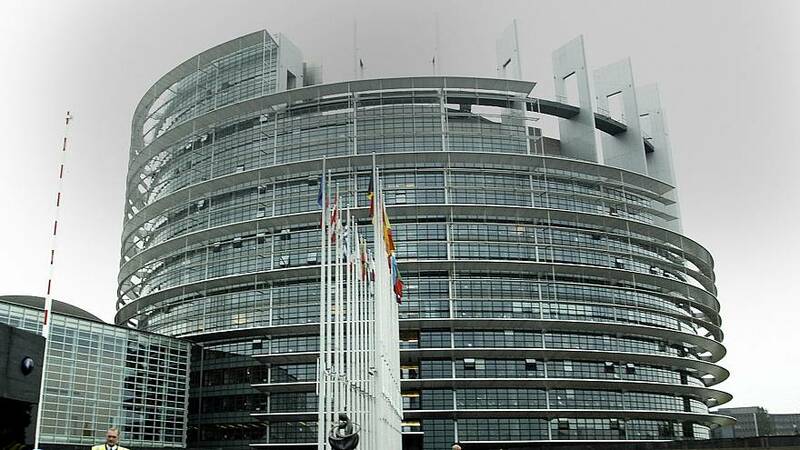 MEPs have thrown their support behind a controversial overhaul of the bloc's copyright rules, which date back two decades. The changes will force the likes of Google and Facebook to pay publishers for use of news snippets - and filter out protected content. Platforms will have to sign licensing agreements with all sorts of content creators, ranging from musicians to journalists. Critics fear the new rules may be too costly and block too much content. But supporters say it will improve the position of producers in relation to those using their work. The copyright overhaul will now go to the European Council for approval, expected next month.